- Tap two or more fishes of the same color. 2. 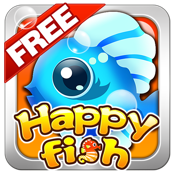 Try to clear all Fishes, you will get a lot of bonus.